Priced to sell! 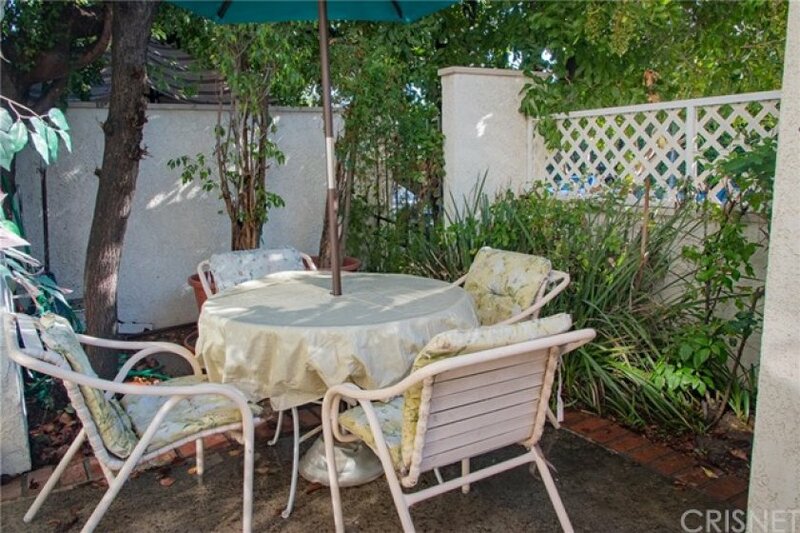 Run don't walk to this gorgeous town home centrally located in Tarzana near the 101 FWY. 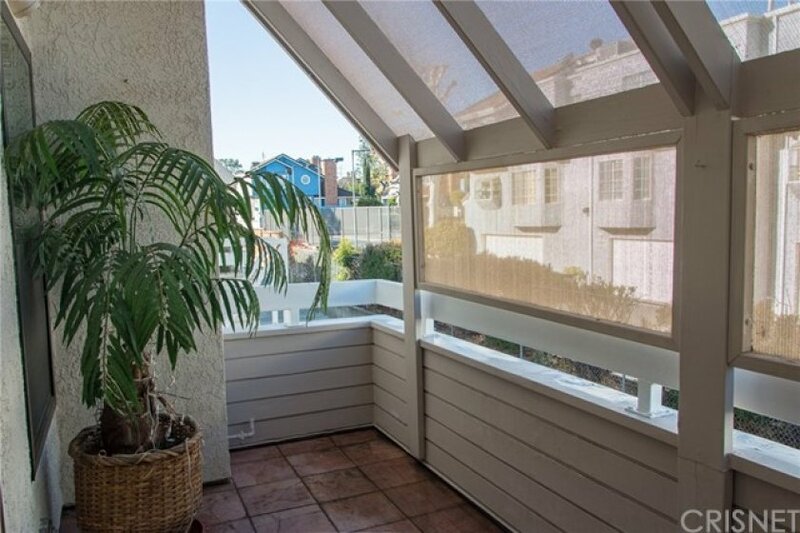 This cozy 2 bed/ 3 bath town home is a retreat you will want to call home. The spacious 1843 sq. foot floor plan is perfect for entertaining. High ceilings with sky lights adorn the main living area. 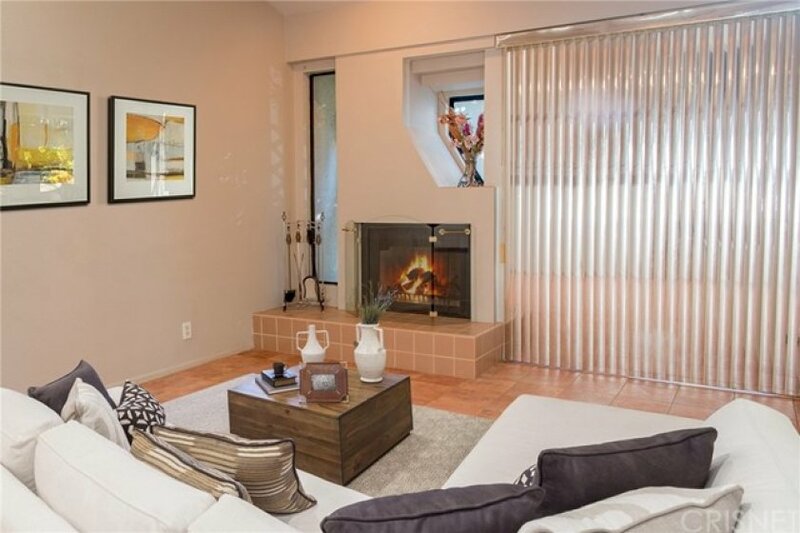 2 fire places, one in the living room and one in the master room. Laminate wood flooring upstairs and beautiful custom tile flooring through out the main floors adorn this town home. Multi patios, including one in the living room, master bed room and one near the kitchen. 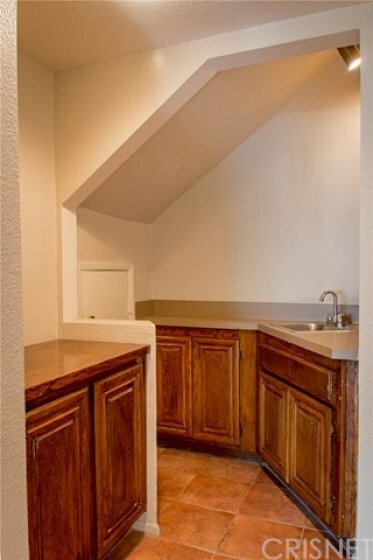 Wet bar and easy access to the kitchen make this town home great for family gatherings. 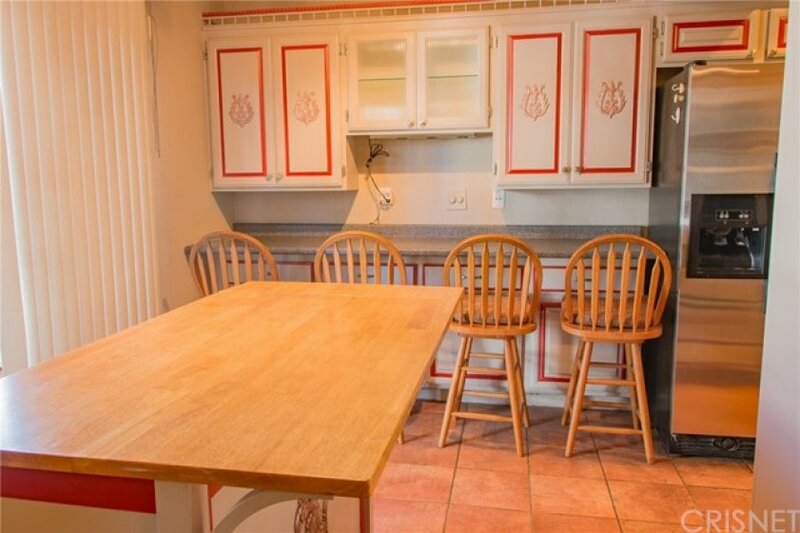 Formal dining room is on the same floor as kitchen. Guest bathroom is also on the same floor as kitchen and family room. Custom book shelf in the family room can potentially be used as an office or separate bed room in itself. Eat in kitchen and custom island and cabinetry. Stainless steel stove, refrigerator, and dishwasher included in sale. 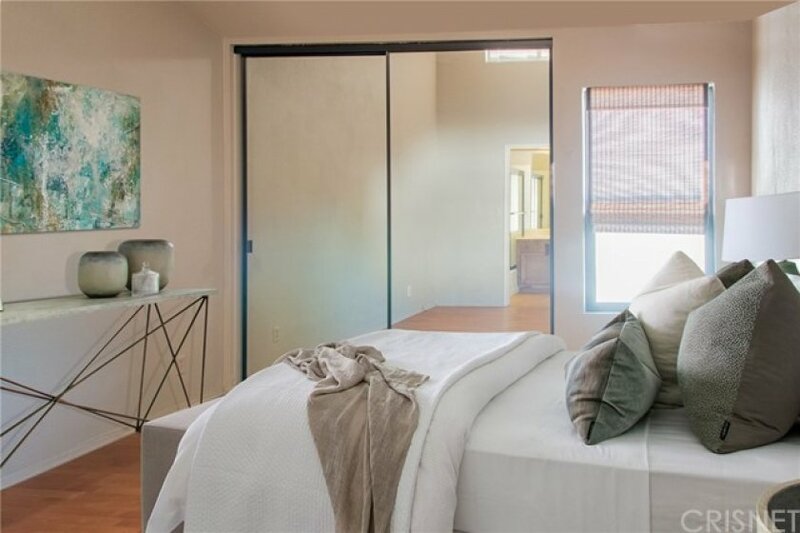 The spacious and cozy master bedroom has his and her large closets. The en-suite master bath has a separate shower and tub, dual vanities. 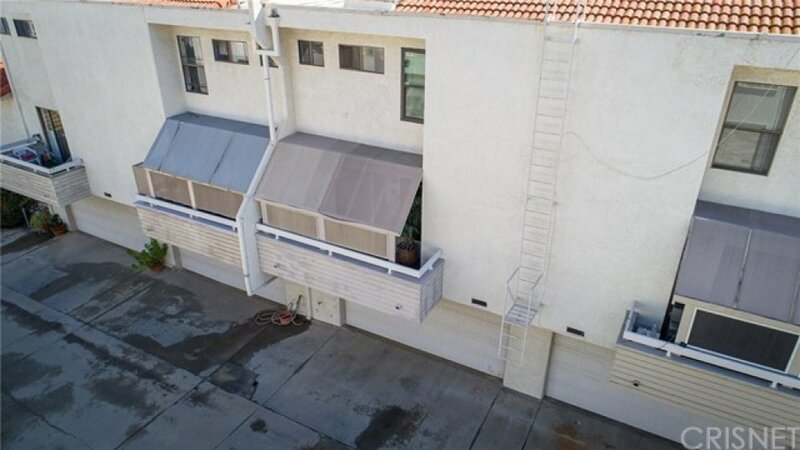 The attached 2 car garage has a laundry room with a bonus fire-proof jewelry safe included in the sale. Newer water heater in the garage. New garage door opener has been installed recently. Windows have been updated recently as well. The community features a common pool and spa area within walking distance of unit. Close to Ventura Blvd.